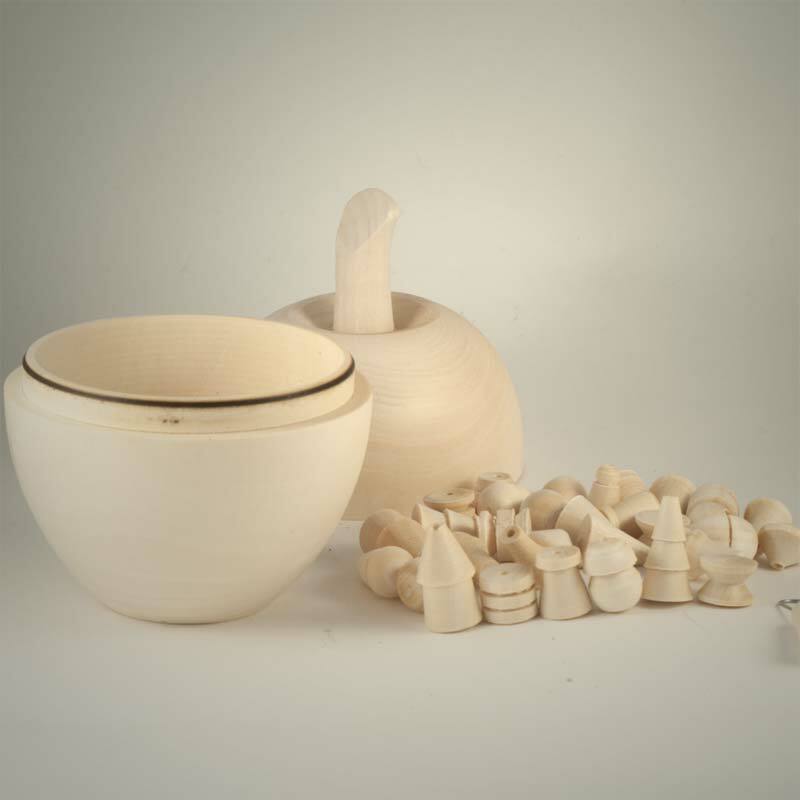 Spillikins (Biryulki) is a set of toy objects such as pottery, crockery, other geometric form. Two people play this game. The players are supposed to take it in turns to draw the objects out of a pile with the help of a special hook, without moving any of the other objects. If a player touches another object, he/she is forfeited his next go. The winner is the one who managed to pull out the largest number of objects. 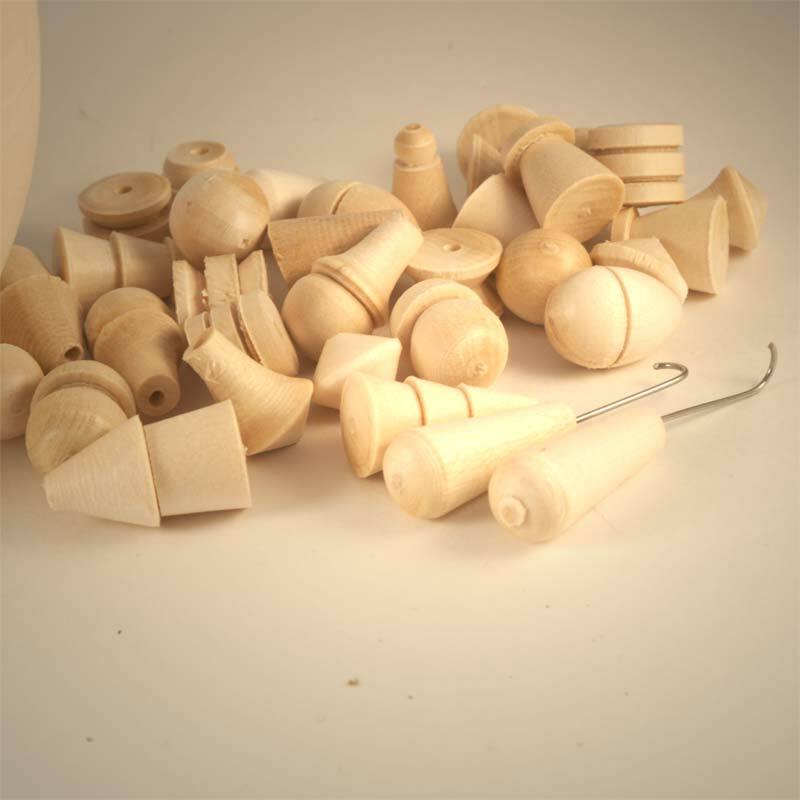 Set consists of 32 pieces of small objects plus 2 little hooks. 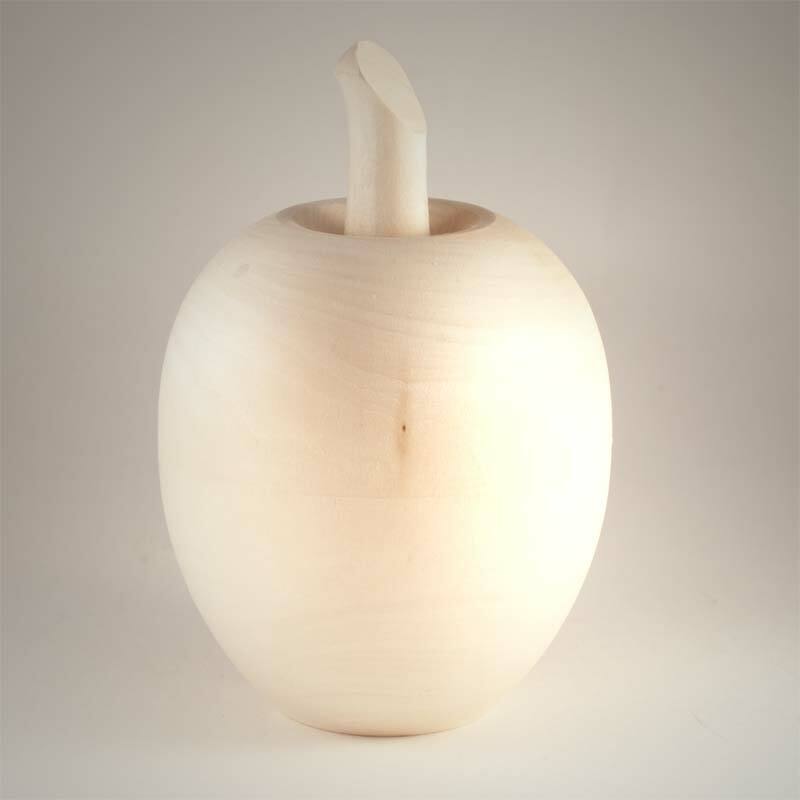 All little things are hold in the wooden stackable apple. 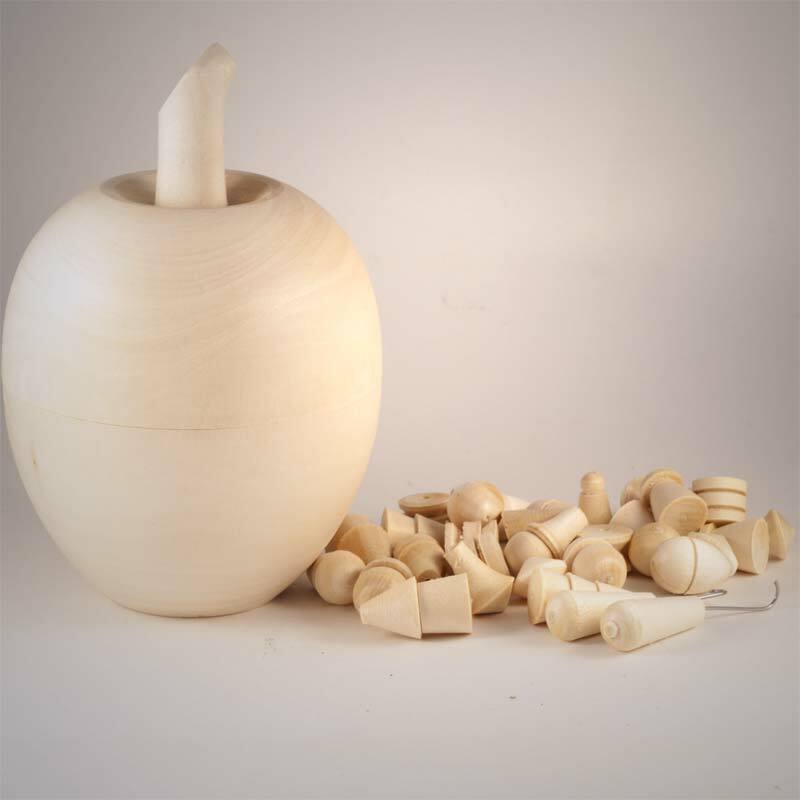 This toy is very good for little children to play as it develops moving ability of fingers. 33 pieces set, box is size 8x8x7.5 cm/3-1/5x3-1/5x3"